Today (10th April) is World Homoeopathy Day. Homeopathy is a system of alternative medicine that uses small, highly diluted doses of natural substances to trigger the bodies own healing abilities. 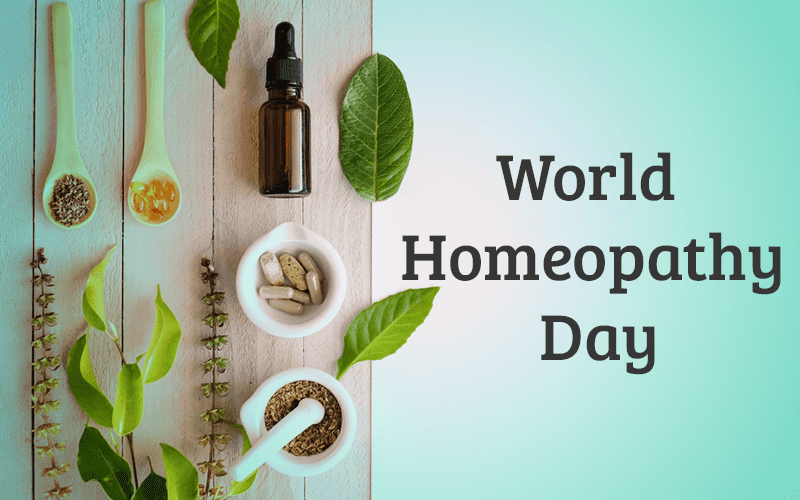 Homeopathy Day is observed every year to pay tribute to Dr. Christian Friedrich Samuel Hahnemann, founder and father of Homeopathy System of Medicine. Note : World Homeopathy Awareness Week is celebrated annually between April 10th and April 16th. On this occasion, the Central Council for Research in Homeopathy (CCRH) is organizing a 2-day convention in New Delhi. The council will take stock of the challenges faced and formulate future strategies for the development of Homeopathy in the country. Theme of the convention : Linking research with education and clinical practice. Sri Lanka has opened a new railway line. The 26.75-kilometre railway extension connects the cities of Matara and Beliatta in the southern part of the island nation. The railway line has been built with Chinese assistance under China's Belt and Road Initiative. Note : This railway line is the 1st to be constructed since the independence of the country in 1948. The Election Commission has banned the release of PM Modi's biopic starring Vivek Oberoi till the Lok Sabha elections, a day before its release. It ordered that any biopic material, which has the potential to disturb the level playing field during the elections, should not be displayed in electronic media including cinematograph during the operation of Model Code of Conduct. Registration for Kailash Manasarovar Yatra 2019 has begun from today. External Affairs Ministry said in a release that the Yatra is scheduled from 8th June to 8th September this year. Adani Enterprises has received the Australian government's approval for Groundwater Management Plan for the controversial Carmichael coal mine. The project still needs nine further approvals from the Federal and Queensland state governments. It has led to concerns over destruction of an endangered bird's habitat, potential harm to the Great Barrier Reef and climate change. The International Monetary Fund (IMF) has cut India's growth forecast for 2019-20 from 7.5% to 7.3%, citing loss of momentum. It has further projected the country to grow at 7.5% in 2020-21, supported by the continued recovery of investment and robust consumption. Amid heightened tensions with Pakistan, Indian government has cleared the procurement of 464 T-90 tanks from Russia in a deal worth over Rs 13,500 crore. 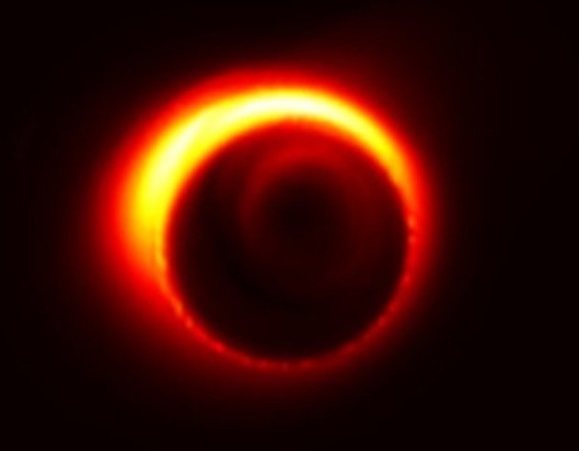 Scientists have captured the 1st direct image of a black hole, using Event Horizon Telescope observations of the center of the galaxy M87, 55 million light-years from the Earth. Nepal is sending a team of government-appointed climbers up Mount Everest, the world's tallest peak, to remeasure its height. Scientists suspect the 2015 earthquake in Nepal may have altered the mountain's height, with a possible shift in its position. The official height of Mount Everest is 8,848 metres (29,028 feet), which was measured by the Survey of India in 1956. The Appointments Committee of the Cabinet (ACC) has approved proposals of the Department of Financial Services (DFS), providing new postings for various Public Sector Banks (PSBs). Benjamin Netanyahu is likely to win the Israeli parliamentary elections, securing a possible record 5th term as the Prime Minister after forming a coalition. Team India captain Virat Kohli has been named as the Wisden Almanack's 'Leading Cricketer of the Year' for the 3rd straight time. Shot-putter Manpreet Kaur, who won gold in 2017 Asian Championships, has been banned for 4 years by the National Anti-Doping Agency (NADA) for failing four dope tests in 2017.